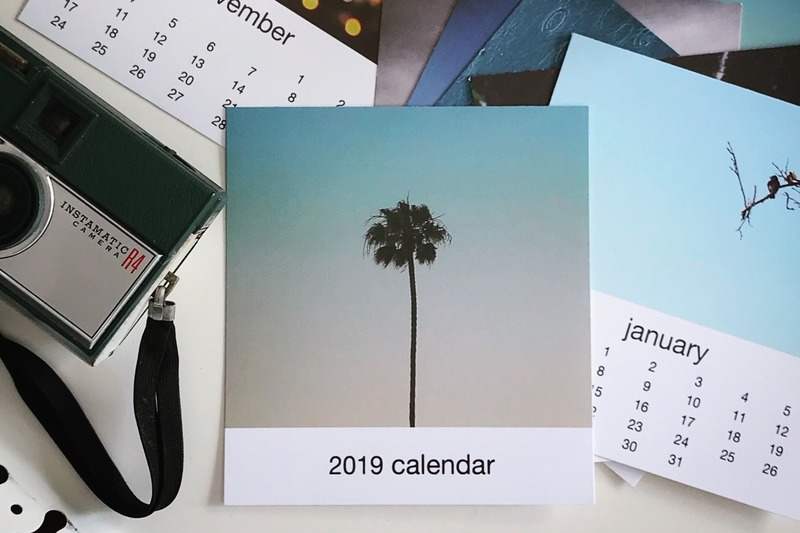 Offering a free downloadable DIY Photo Calendar template has been a tradition for as long as I can remember. It began at Shutter Sisters then moved to Our Collective, then Photography for the Journey and now this year, here on my blog. Every year I get requests to continue offering the calendar template so why not keep the tradition going? The template is a fun, easy way to make personalized handmade gifts for holidays using YOUR photography. The files are PSE so you’ll need Photoshop or Photoshop Elements to use them. There’s a simple instructions sheet included in the download. Click the graphic below for immediate download. Also, if you’re new to my site, welcome! I’m the founder of Shutter Sisters, in case you’re wondering. Anyway, it’s lovely you’re here. If you haven’t already signed up for my email list, I would love to have you! I’ve got some fun things coming up that I’ll be sharing soon so I’m excited. Click HERE to get on the list so you’re in the loop. Enjoy the calendar and happy creating! Just what I was looking for to give my granddaughter for her first wedding anniversary which is paper! Thank you so much.